A Browntown man charged with fourth-offense intoxicated driving admitted to having a few beers before driving in the town of Geneva on March 16, according to a criminal complaint filed in Walworth County Court. Town of Geneva police say Dennis L. Bunker II, 44, drove while intoxicated at about 10:49 p.m. at County H and Petrie Road, according to the complaint. Police found beer in the car, the complaint states. 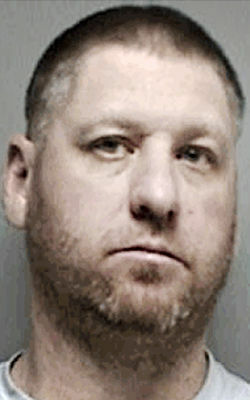 Bunker has previous convictions for intoxicated driving violations in 1995, 1998 and 1999, according to the complaint.